I'd like to introduce you guys to a new type of weapon/hunting tool that is being advertised. It is called a pocket shot. While for a die-hard survivalist or even a crafty one would not find this nifty little tool handy as they would try to make their own... for those of you who are unable or unwilling to go that far, this is a great little device for your Bug Out Bag. Because of it's smaller size it does not take up a lot of room and it can be used to launch projectiles... similar to a sling shot. 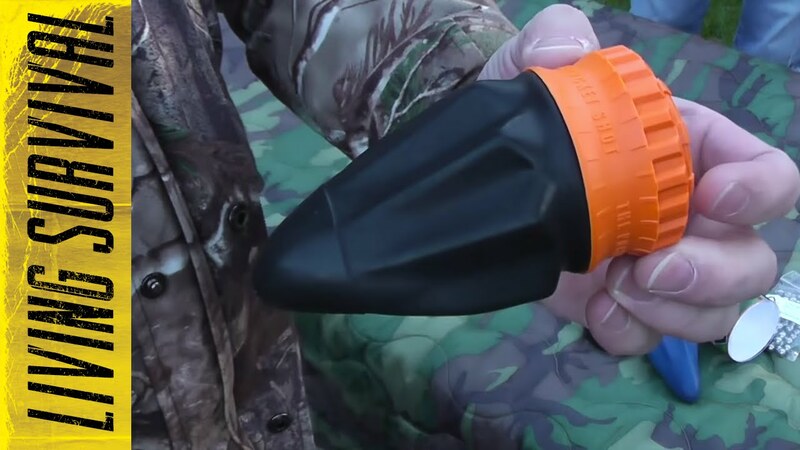 It can be used as a means of defense or for hunting small game when in a survival situation. Here is a brief video telling a little about it and showing how it works. Enjoy!